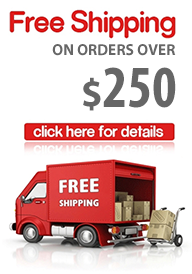 Drapery Curtain Rods sells a large assortment of drapery rod brackets including sinlge curtain rod brackets, double curtain rod brackets, wood curtain rod brackets, iron curtain rod brackets, metal curtain rod brackets, extendable curtain rod brackets, ceiling drapery rod brackets, wall curtain rod brackets and more. 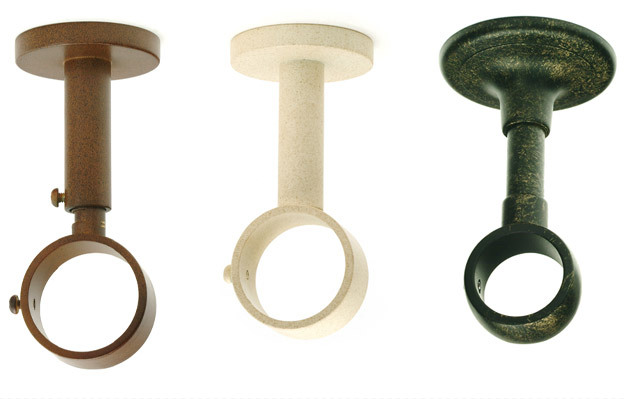 Drapery Curtain Rods sells a large assortment of single curtain rod brackets available in many beautiful colours. 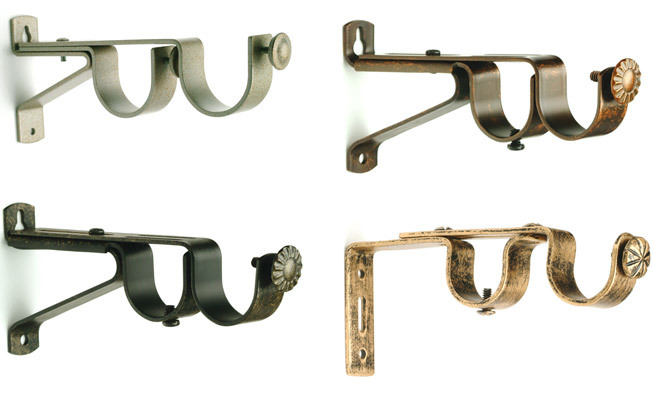 Single curtain rod brackets are the most popular, and the most basic curtain rod brackets available on the market. Drapery Curtain Rods sells wall mounts that are used for windows with limited space around them. The problem with tight space around windows is a reality for many home owners, especially condo owners, as it eliminates the possibility of having finials or single, double or ceiling brackets. 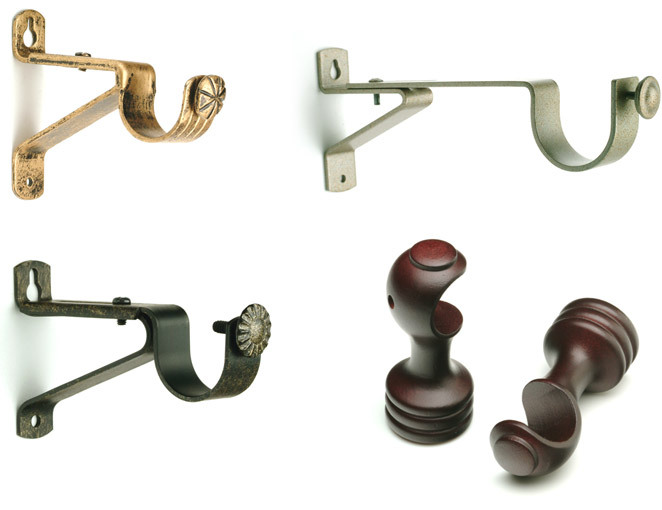 If this is the case in your home then wall mount curtain rod brackets may be the ideal solution for you.